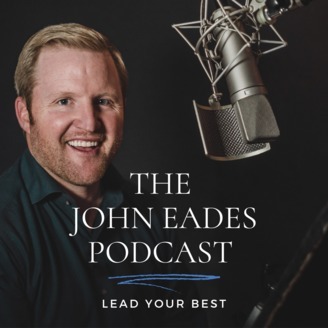 Every week on the Follow My Lead podcast, John Eades interviews exceptional leaders to extract their secrets and best practices to transfer knowledge to the leaders of tomorrow. 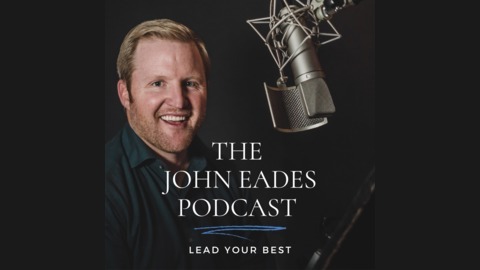 The show focuses on helping modern professionals be better prepared to lead themselves and lead others. Popular topics include: Leadership, Management, and Motivation.